October 8, 2018 – A new website launched by the International Aircraft Dealers Association (IADA) will assist buyers and sellers find the experts to make aircraft transactions run smoothly and efficiently. IADA.aero provides detailed information about aircraft represented by IADA-certified dealers, the organisation and its 14-point code of ethics, board members, press releases, and activities. The revamped website is a precursor for IADA’s next iteration of a global portal to identify the best used aircraft available anywhere, with even more ease and efficiency, scheduled to go live in early 2019. IADA is rolling out its new website in time for the NBAA Business Aviation Convention & Exhibition (NBAA-BACE) in Orlando, Fla., October 16-18. 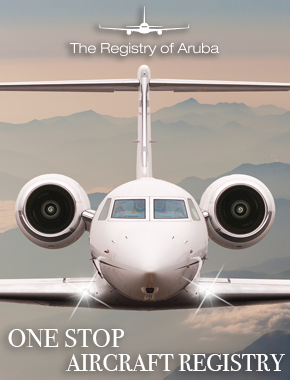 In addition to its new website, IADA will have the largest exhibit of aircraft on static display at NBAA-BACE, consisting of more than 20 business jets at Orlando Executive Airport. On the new IADA website, the SEARCH FOR AIRCRAFT tab will take buyers looking for aircraft to nearly 400 airplanes in the sales inventory of IADA’s certified dealers. Aircraft can be searched by make, model, year, total hours and total cycles. 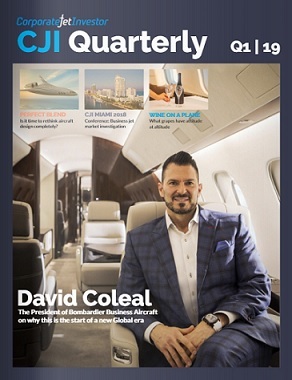 The CERTIFIED DEALERS category will can take buyers and sellers to the top 3 percent of aircraft dealers in the world who historically handle 60 percent of the sales volume of used aircraft. The PRODUCTS AND SERVICES tab lists a wide range of professionals in the business providing valuable assistance to dealers, buyers and sellers in making transactions work for all parties. The NEWS & INFO link lists press releases, white papers, IADA Perspectives, events, scholarships and IADA’s Value+ Programme of incentives. The International Aircraft Dealers Association recently changed its name to reflect a global presence and international reach demonstrated by the largest and most influential aircraft sales organisation.